What if carbon dioxide from burning coal at power plants could be contained and turned into something useful? 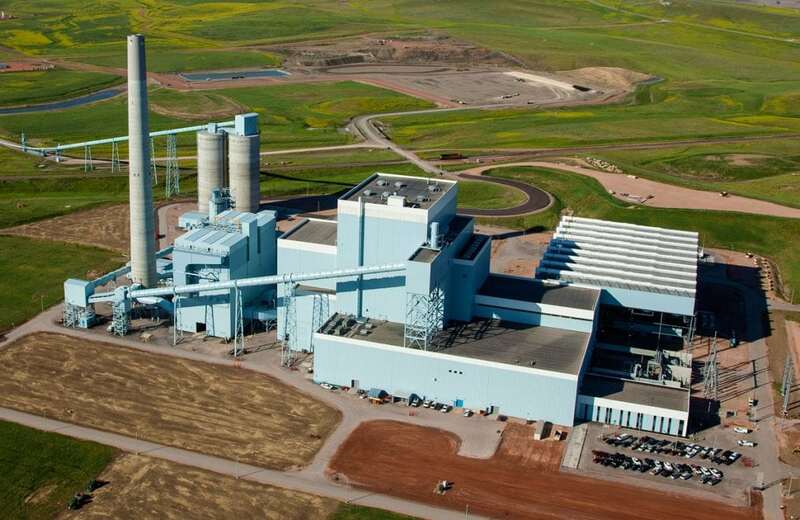 A group of electric co-ops and other partners who want to investigate that issue recently broke ground on a research facility at the Dry Fork Station, a power plant in northeast Wyoming owned by Basin Electric Power Cooperative. More than a dozen sites around the globe now study “carbon capture” as one possible solution to climate change, but they generally don’t offer the real-world conditions the Integrated Test Center partners say their site will offer when it’s finished next summer. The facility will allow researchers to place equipment that can test ways to grab carbon dioxide from a working power plant and use it in ways the world might find valuable. In addition to Basin Electric’s involvement, financial support comes from Denver-based Tri-State Generation and Transmission Association and the National Rural Electric Cooperative Association. The state of Wyoming has been the main funder and organizer of the test center, and another key partner is the XPRIZE Foundation. The variety of planned research includes using carbon dioxide to make fuels, ingredients in chemical processes, or thin, extremely strong “supermaterials” of the future. XPRIZE contestants will begin moving equipment to the test center in the summer of 2018, says Dr. Marcius Extavour, XPRIZE director of technical operations. And what will that look like? To read more about the carbon XPRIZE, visit www.carbon.xprize.org.